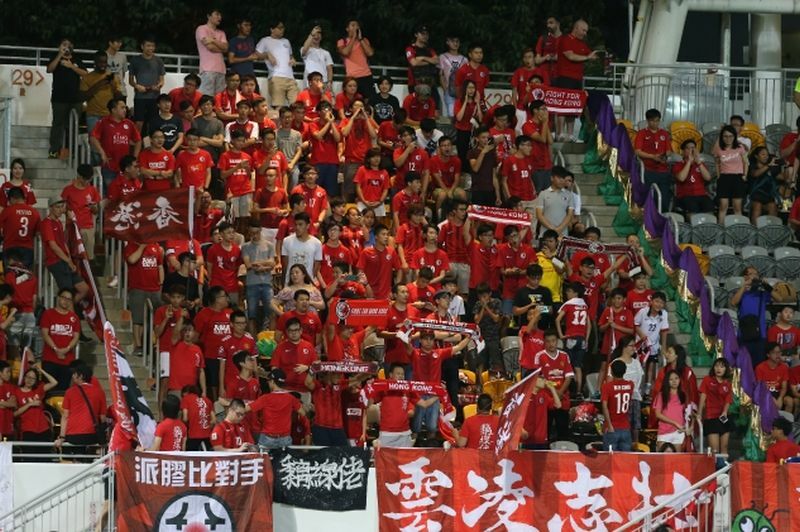 A top official at the Hong Kong Football Association (HKFA) has said the team may receive harsher punishment after the latest instance of local fans booing their own national anthem at a match. Hong Kong beat Laos 4-0 during a friendly match on Thursday night at the Mong Kok Stadium. Some fans reportedly pointed their middle finger during the ceremony. Hong Kong fans. Photo: Apple Daily. 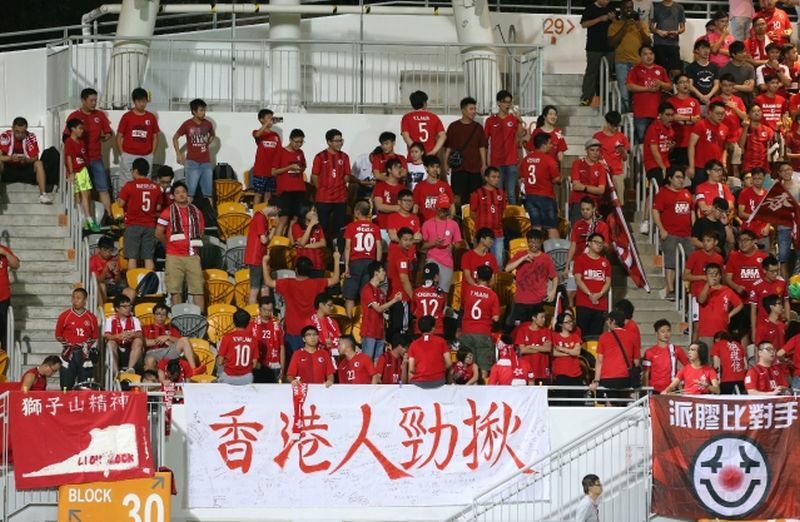 The HKFA had been fined twice in the past as a result of supporters apparently booing the anthem. Pui Kwan-kay, vice-chairman of HKFA, said he has warned fans over and over again that punishments may get heavier. Since the match was a friendly, the Asian Football Confederation did not have staff members at the stadium to monitor the match. The HKFA received a fine of 10,000 Swiss francs (HK$77,234) for such behaviour at the World Cup qualifier against China in 2015. At the time, the Association said that FIFA, the international football governing body, had warned that any further infringements would lead to harsher sanctions. Hong Kong fans turning their backs during the national anthem. Photo: Apple Daily. China’s legislative body approved a new law in early September that will criminalise insulting the national anthem, March of the Volunteers. It took effect on National Day – October 1. 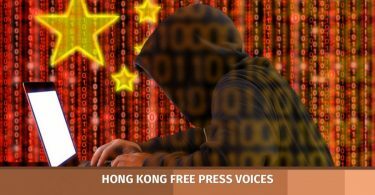 Chief Executive Carrie Lam has said she expected that the law will be implemented in Hong Kong through legislation in Annex III of the Basic Law in accordance with Article 18 of the Basic Law – similar to the national emblem and national flag law. Pui said HKFA will look into how to deal with similar incidents in the future. 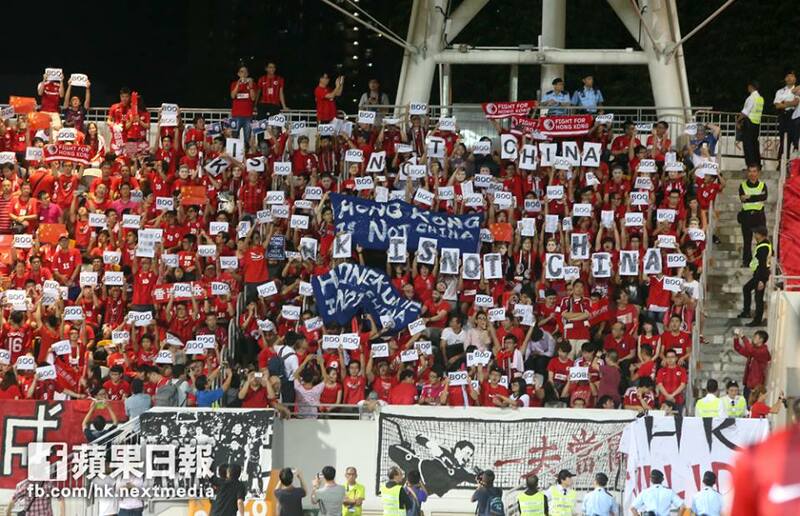 Hong Kong fans with “BOO” papers at the November 2015 match. Photo: Apple Daily. 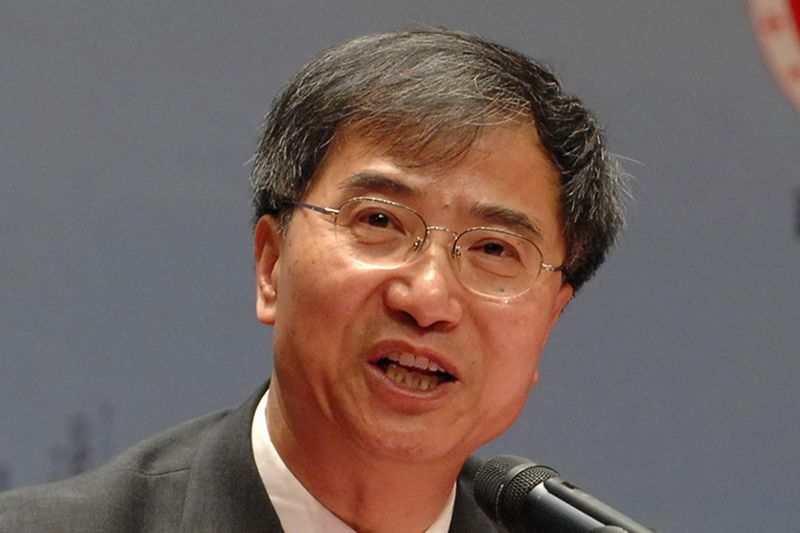 Rao Geping, a vice-chairman of the semi-official Chinese Association of Hong Kong and Macao Studies think tank, said that local legislation of the law should be conducted as soon as possible. Rao Geping. File Photo: Stand News. Pro-Beijing lawmaker Priscilla Leung said she believed the upcoming local legislation on the national anthem law will be more strict after this incident. 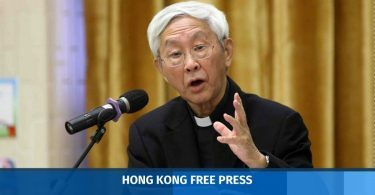 “The behaviour yesterday, I believe, should be regulated by the upcoming local legislation,” she told RTHK. Hong Kong will face Malaysia in an Asian Cup 2019 Qualifier match next Tuesday.